Financial advisory can be misused. 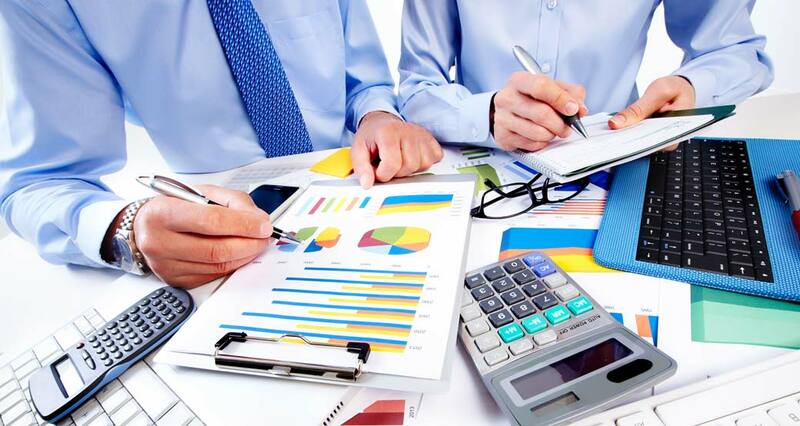 Often, it is assumed that financial advisory only covers investment management i.e. the managing of your money in a portfolio with the aim of achieving a return. This should not be the case. Financial advice should include a much more holistic approach. By understanding what services a financial advisor and financial planner should provide, will help you to assess whether a financial planner is providing you with the services you require in a manner in which you deserve. A robo-investor manages your portfolio using mathematical algorithms. There is minimal human interaction and therefore little to no personalization. A review of your overall financial situation, building a roadmap for achieving your goals. This includes budgeting, insurance and retirement planning, investment help, and goal achievement like buying a house or saving for education. For more, have a look at our post here. Your planner will oversee the implementation of your investments. This includes asset allocation, rebalancing, alternative investing and tax-loss harvesting. Advanced planning involves more complex, intricate financial elements such as estate planning, business succession, legacy planning and philanthropy. If you require any of these advanced planning services, it is important that your advisor has the required experience and expertise. When you find an advisor using our instant matching algorithm, each advisor bio will contain a list of their advanced planning expertise. For more information on financial planning, check out our Definitive Guide to Financial Planning here.